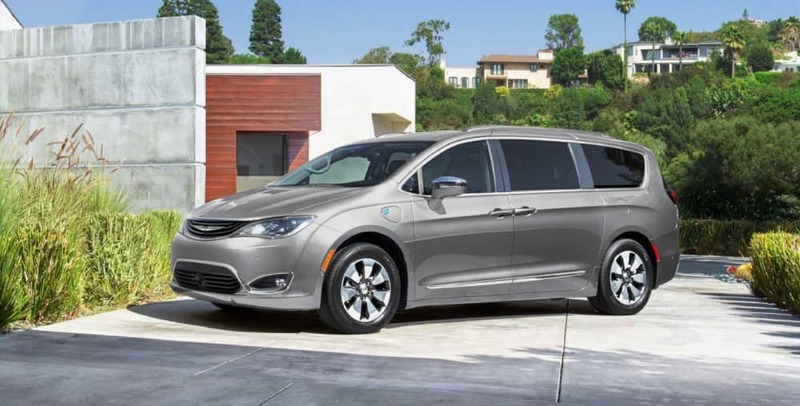 Our Chrysler Dodge Jeep Ram car dealership is stocked with all of the best vehicles. The friendly folks at Texan Chrysler Jeep Dodge Ram are happy to help the community of Galena Park and would like to have the opportunity to help you achieve your goals. The city of Galena Park is located in Harris County. This area was settled by Issac Batterson in 1833 as a part of the Ezekiel Thomas Survey. For most of the start, Galena Park was a ranching and farming community, until it was later transformed into a railroad center in the 1880s. Two of the most notable people from Galena Park include Michael Glyn Brown, a former hand surgeon, and Howard Twilley, who was a professional football player. 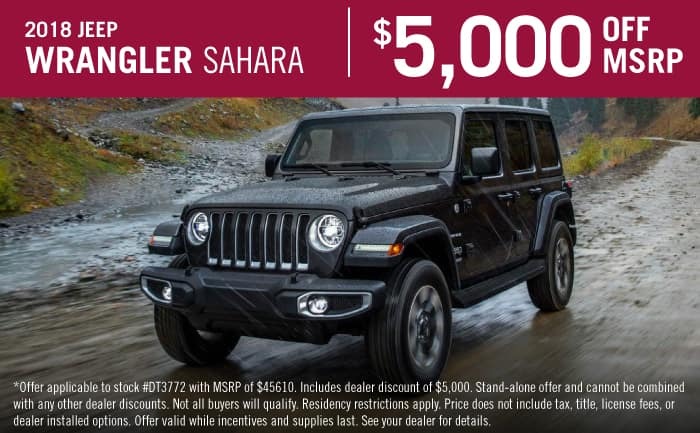 If you’re in the Galena Park area, and you’re interested in 2019 Jeep Cherokees, then be sure to stop by Texan Chrysler Dodge Jeep Ram today! For residents in the Galena Park area, we can help you find the right new vehicle to meet your needs right from our website. Whether it’s for a business, or just for yourself, we’re sure to have something in stock that can satisfy your needs. Have you been shopping around Galena Park, Texas for a used vehicle? With our variety you won’t need to shop anywhere else. Finding a used car that fits your needs and budget is a breeze thanks to our wide variety of pre-owned vehicles. Getting an affordable car loan near Galena Park is easy courtesy of the folks at Texan Chrysler Jeep Dodge Ram. Applying for your car loan can be easily done using our secure finance application form online. Everyone has financial concerns, and our resources are at your disposal to help you get a loan that makes it possible to get the car you want. With years of training, our knowledgeable mechanics have what it takes to diagnose any problem on your Chrysler Dodge Jeep Ram vehicle. If you’re having trouble finding certain parts or accessories, our friendly staff can help you. If you’d like to arrange an appointment to bring your vehicle in you can do so by creating a vehicle service appointment here on our site.